Ashok Yadav, CV Kulkarni, NP Tiwari, Ravi Jain. Background: Parotid is a superficial, readily accessible major salivary gland. Differentiation between non-neoplastic salivary disease and salivary gland tumor is not difficult. Accurate subtyping and grading of salivary neoplasms are only possible with combined efforts of a sonologist and a pathologist. With increasing use, it is evident that ultrasonography (USG) has becomes more reliable as a predictor of the exact nature of parotid lesions. Objective: The aim of this study was: (1) to establish a correlation between the various findings reported by sonography and cytology, histopathology, and cytology plus histopathology; (2) to evaluate and compare the results of USG, fine-needle aspiration cytology (FNAC), and postoperative histopathology examination; and (3) to detect any emerging trend in relation with USG and histopathology and cytology. Materials and Methods: A retrospective and prospective randomized study was performed on more than 210 patients during a period of 5 years. The data were obtained from the Department of Radio diagnosis and Department of Pathology, M.G.M. Medical College, Indore. Results: In the present study, it was found that USG has emerged as a potent diagnostic modality in detecting parotid lesion. Results indicate that significant increment was found in the use of USG and FNAC for parotid lesion study. Conclusion: An accurate correlation between USG finding and FNAC finding was found in non-neoplastic lesion (inflammatory and cystic). Histopathology also remains a gold standard for the same. 1. 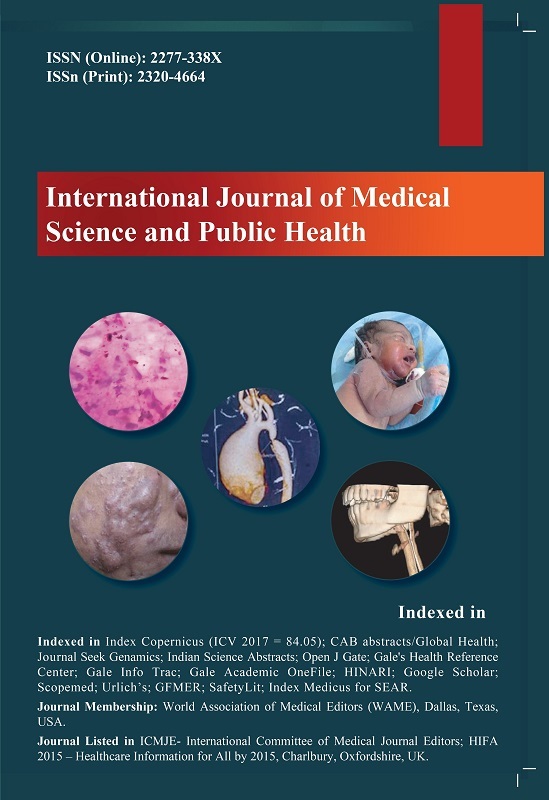 KovaceviÃ„Â‡ DO, FabijaniÃ„Â‡ I. Sonographic diagnosis of parotid gland lesions: correlation with the results of sonographically guided fine-needle aspiration biopsy. J Clin Ultrasound 2010;38(6):294-8.